This is the first in an occasional series, ‘Inspirations’, where I highlight the catalyst that has inspired me in some way. It might be somewhere I’ve travelled to, a live concert, a book or record, or an inspiration that has led me to produce a piece of poetry or art. Or, as in this case, to take a photograph. 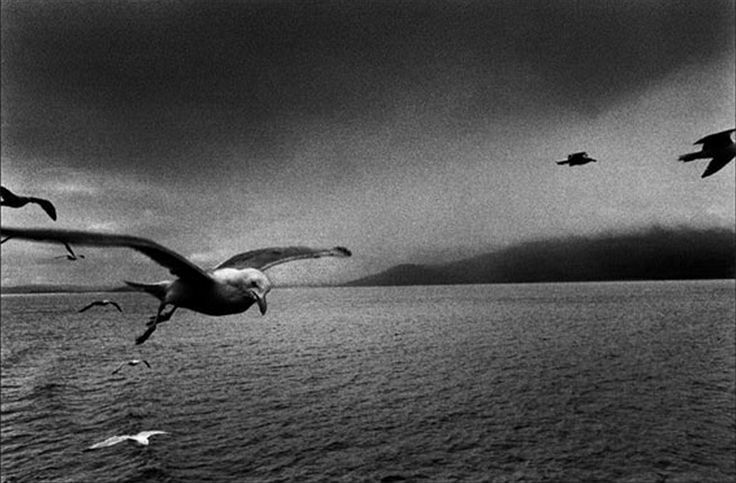 Today’s ‘Inspiration’ is this photo by the Czech photographer, Josef Koudelka, which inspired me, whilst I was studying in Wales in the mid-1980s. It was taken in Scotland in 1977. I went to an exhibition of Koudelka’s work at The Hayward Gallery in London which was stunning. I bought the mini-book/catalogue of his work published by Photo Poche, which I have in front of me as I write this. The images still move me and has remained one of my favourite photographers. Check out his Romanian Gypsy images, from his 1976 book ‘Gypsies’. His atmospheric work was brought to my attention by my lecturer and friend, the photographer, John RJ Taylor (‘Jumbo’). It’s one of the many inspirational things I’m thankful to John for. ‘Ideal Home’ is a book by ‘Jumbo’ well worth checking out. His work is held in the permanent collection of London’s Victoria & Albert Museum (V&A). ‘Jumbo’ told me that once after taking some photographs he was hitch-hiking in a remote part of Scotland when a car stopped and the driver offered him a lift. They struck up a conversation and it turned out that the good Samaritan was Josef Koudelka. He is not only a great photographer, but also a very decent bloke. Aged 76 years, he’s still taking photographs. 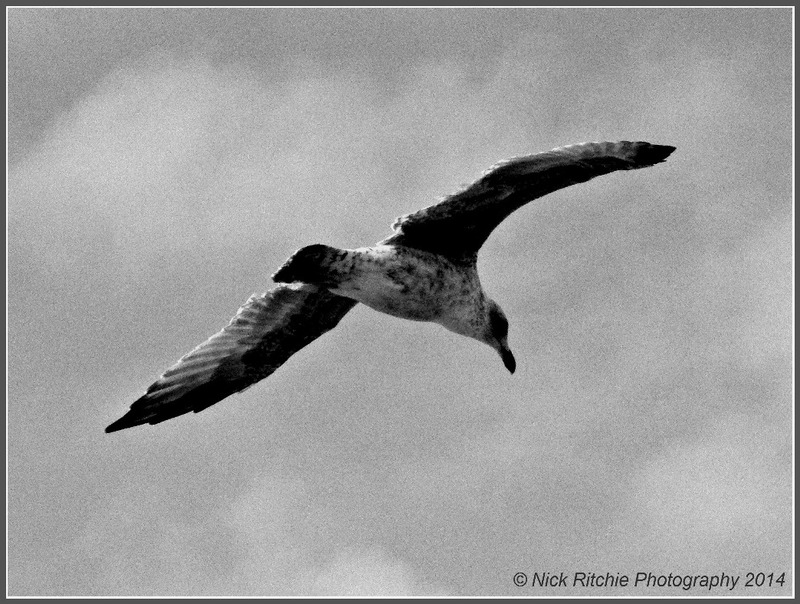 Recently I took this image of a gull at Skegness, which was inspired by Koudelka’s 1977 image above. It feels as though I’ve come full circle. It’s led me to rediscover his work and re-assess my own, which to my mind, is what inspiration is all about. You can follow my photo blog My Daily Snap. This entry was posted in Inspirations, MyDailyBlog and tagged #art, #gulls, #IdealHome, #inspirations, #JohnRJTaylor, #JosefKoudelka, #JRJTaylor, #MyDailyBlog, #MyDailySnap, #photo, #photography, #photos, #seagulls. Bookmark the permalink.